For those of you who were unable to make it to our Christmas lunch this year, I would like to express the warmest season’s greetings on behalf the committee and myself and wish you all a safe and happy new year. 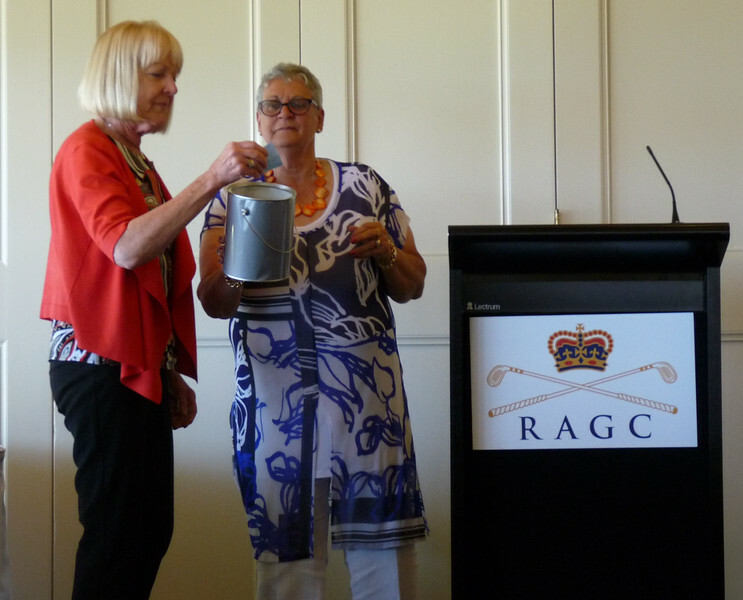 Our lunch on Sunday at the Royal Adelaide golf course was a great success and well received by all those who attended. Particular thanks go to Dianne & David Low in organising this venue and to the very helpful staff that like clockwork. Many of you have already expressed your enthusiasm to return there for next year’s Christmas lunch. There were also so many new members, welcome to you all. It was very repeatedly indicated, my aim is to encourage more of our social members to support our motorsport members as volunteer flag marshals and attend social events. Indications are that this developing more strongly recently and is largely from the time and effort of Wes Burfitt. done a fantastic job as photographer for this and many other events. MX-5 CLUB www.mx5-sa.com.au ensured members and I express a warm pleasing to see so many of our motorsport members. As I have see more of the motorsport members Can I also pay special thanks to Leah Andison who has done a fantastic job as photographer for this and many other events. Congratulations to Lewin Day as rookie of the year. Lewin has been very enthusiastic at Mallala this year and is a very deserving recipient of this award. The Motorsport driver of the year was the very experienced and dedicated Chris Gascoigne. New member of the year went to Tom Sweeny and congratulations for your attendance at most of the events held throughout the year. I think you will all agree that 2017 was a busy year with so many new and innovative events and runs, and the run highlighted and voted by you as the best run of the year went to Jenny and Rod Kemp for their Sculpture and Culture run. Congratulations, and I believe they have already planned some interesting runs for next year. Member of the year went to David Low. David and Di Low volunteered to take on the Events organising after Poppy Hawkins had run it for many years. This was a hard act to follow and David with the strong support from his wife Di has done a tremendous job in keeping the activities of the club vibrant and with your help maintaining a full calendar of events. David has also contributed to assisting with flag marshalling at Mallala where possible and both he and Di have spent many hours on the Natmeet committee. Congratulations to David and to Di for your efforts throughout the year.